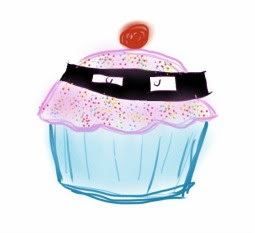 My sugar coated life...: Geocaching for beginners! 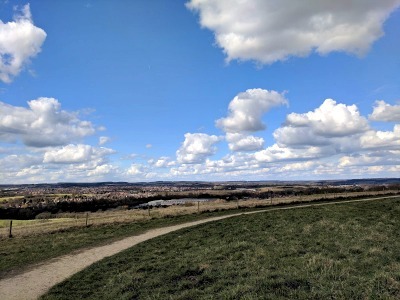 This past weekend was glorious in the UK - the sun was out and for the first time in months and months, we didn't require hats and gloves to have an outdoor adventure! A few of us were out walking around a local country park and my youngest started talking about finding treasure which reminded me about the app! I swiftly loaded up the Geocache locator which uses GPS to find your location and locate any local geocaches near you. Bingo - there were 2 within a mile of us! Off we ventured in search of our treasure, we found 2 Geocaches on our journey and they both had handy hints which we used to find their exact location. I didn't bring a pen with me to log our find in each Geocaches log book but I'll remember that for next time! 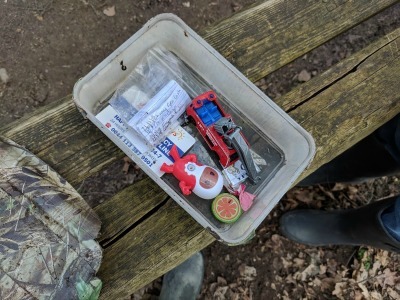 Each container had a variety of odds and ends in them from marbles to toy cars and they were both hidden well to protect them from the elements. We had sooooo much fun Geocaching and we ended up walking over 6miles over a few hours as the time passed so quickly! I'd normally expect moaning within minutes of a long walk but they were banished today in search of hidden precious finds. 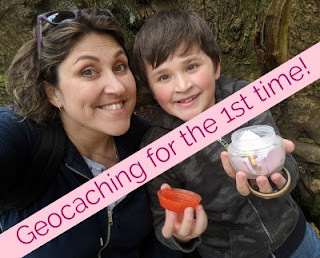 I'd definitely recommend this activity if you have kids, I know lots of adults do it too but it was a lovely way for me to get the kids out and about for a long afternoon. 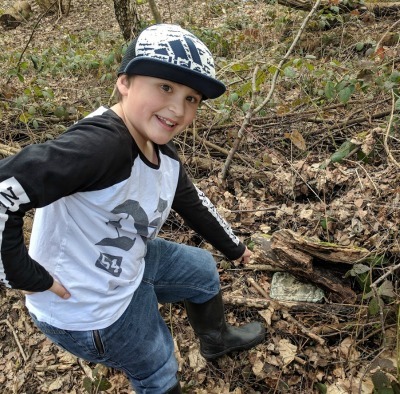 We also discovered so much more of our local country park then we would normally see - we have lots of trips planned this year and I can't wait to get my Geocaching app loaded up for each new location!